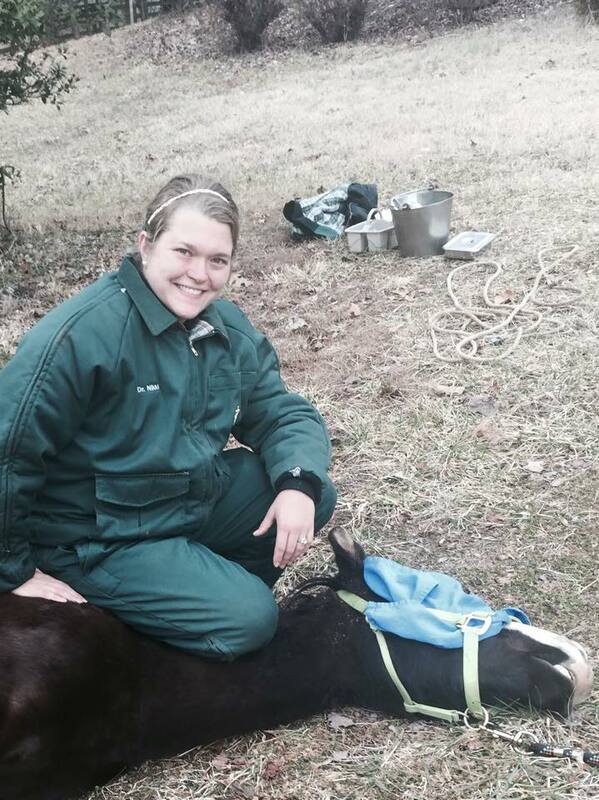 Dr. Nikki Schweizer is a dear friend of mine, and is the founder of Henry River Mobile Vet. Today, she kindly answered a few questions about the journey to DVM and the joys and challenges of her mobile practice. I went to NCSU undergrad- animal science and German. 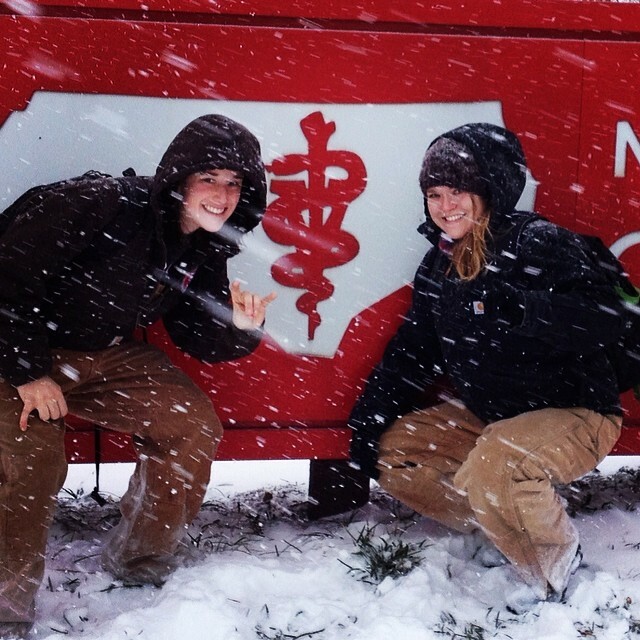 Then I was thrilled to be accepted to NCSU vet school. I was granted an interview at Florida but promptly let them know I wasn’t coming when I got my acceptance letter. 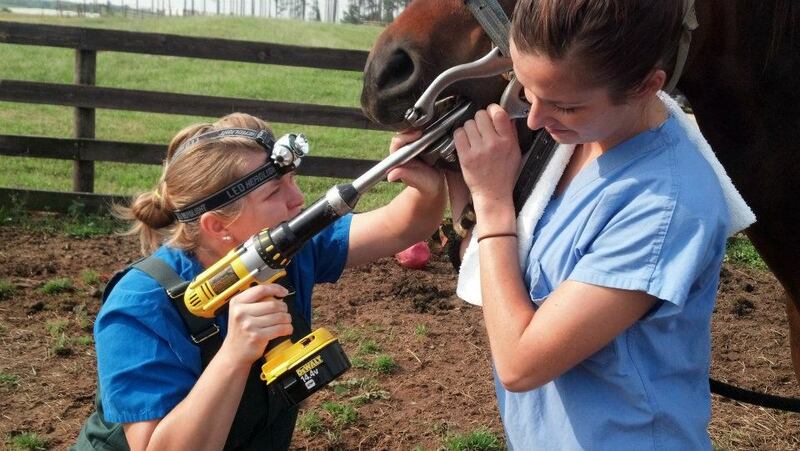 I also did an internship in ruminant (cows, sheep, goats) medicine and surgery at NCSU following vet school. What are the best/worst parts of attending veterinary school? Best thing about vet school is the people you meet- classmates professors ect. They really become your support system for the rest of your life. I talk to classmates daily! Not only are they the ones to call if you aren’t quite sure what to do with a case but they also are the ones that understand your days. They understand your victories when you are covered in blood placenta and poop but you delivered a live calf and how bad the days are when you help your clients say bye to their beloved horse of 30+ years. That support system is what gets me through the day! The worst part is the course load with some semesters upwards of 20 hrs of professional school work you feel like you are living test to test. If I could go back I’d tell myself to really listen to and admire the people in the front of the room- they are wicked smart! Also to learn the info not just for the test- easy to say now because I have real world experiences to link them to. What is the most bizarre thing would have seen in your practice? Strangest case- I definitely saw a horse on the roof of the barn at Christmas! Unfortunately it was euthanized due to injuries associated with punching feet through a metal roof. Moral of the story- but up a door/fence/ barrier of some kind to the stairs to your loft! Spooked horses will run up anything but will not come back down!! What’s the one piece of advice you wish you could give your clients? 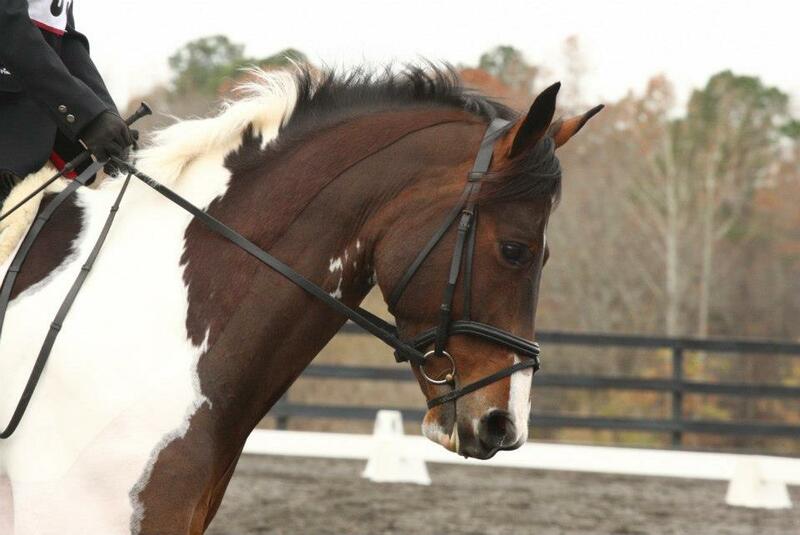 I would really like to tell clients that no- you, the Internet, or your trainer does not always know best for your horse. We went to school for specifically your horses well being and we do continuing education every year (20 hours in NC) and we really do know what we are talking about. If you call is and ask our opinion please listen to it! How tragic to have to euthanize a horse on Christmas…and for such a bizarre/preventable reason. Being a vet has got to be one of the toughest jobs out there. Kudos to her for taking on such a challenging career!